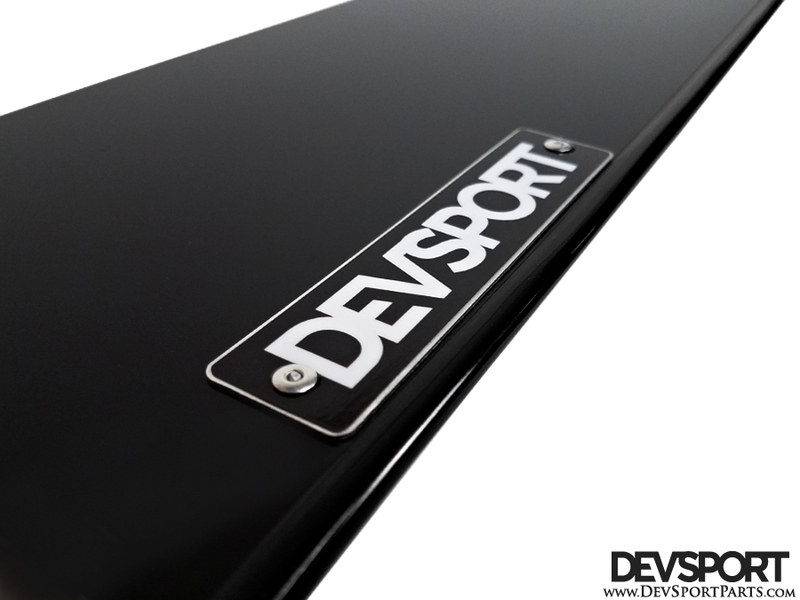 Our 8th Gen Civic Side Splitters are not just a universal "add-on" piece. They are vehicle specific and come pre-drilled for easy and proper installation. 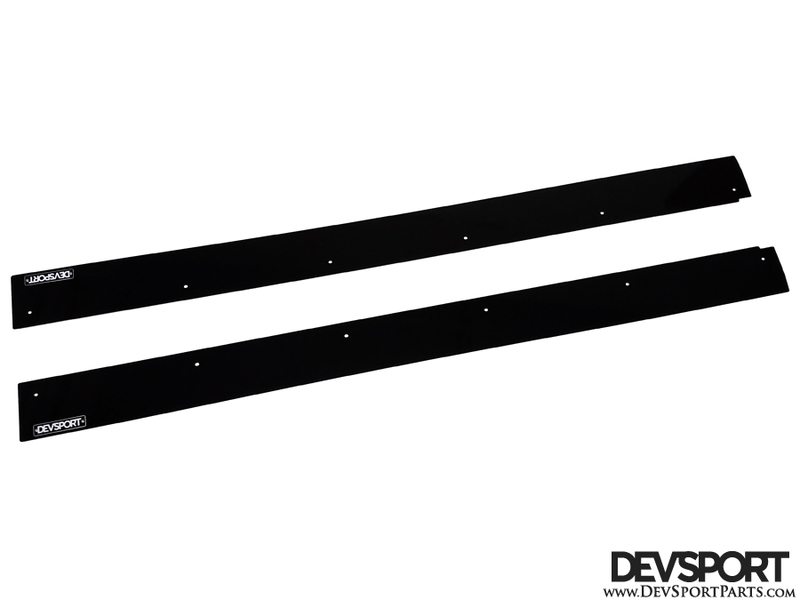 These will fit flush to the underside of the rocker panels (removing drain plugs is necessary) or can be paired to optional side skirts.